Crystal Elves – Our Holiday Helpers! There’s a Rock for That! - Crystal Elves – Our Holiday Helpers! 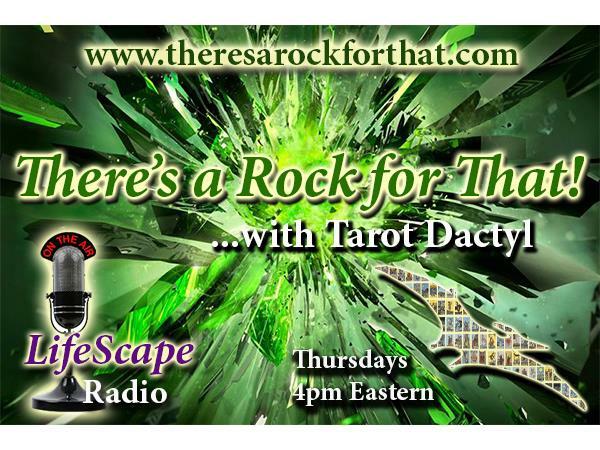 - Host Tarot Dactyl discusses Crystal Elves – Our Holiday helpers! …Crystal Guest: Shiva Lingam! 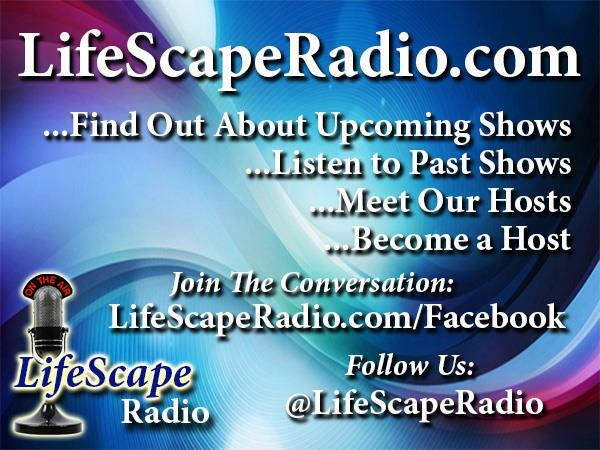 Join us in the Chat Room (BELOW), during the Show!